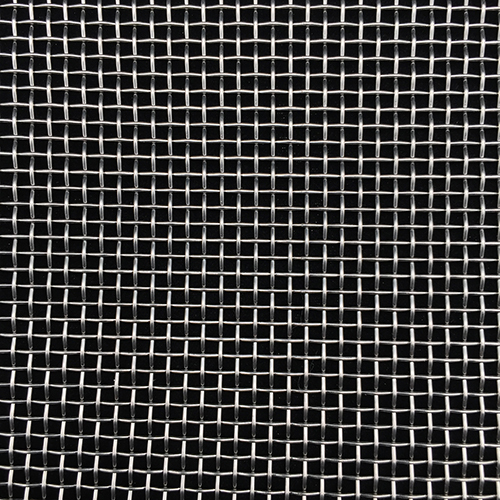 Expanded Metal Mesh is a form of metal made by shearing metal plates, and does not have any welds or joints that allows it to distribute loads evenly over a wide area. 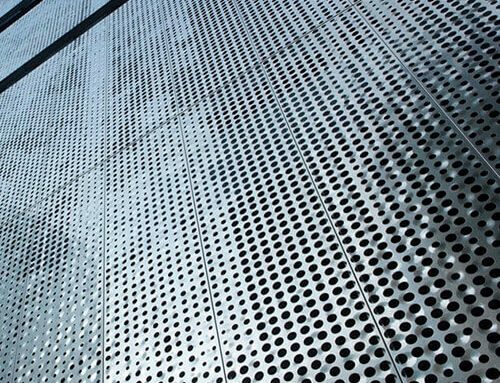 Light in weight yet stronger than steel sheet, anti skid surface, open mesh design makes it an ideal product as a walkway platform, security fencing, catwalks etc. 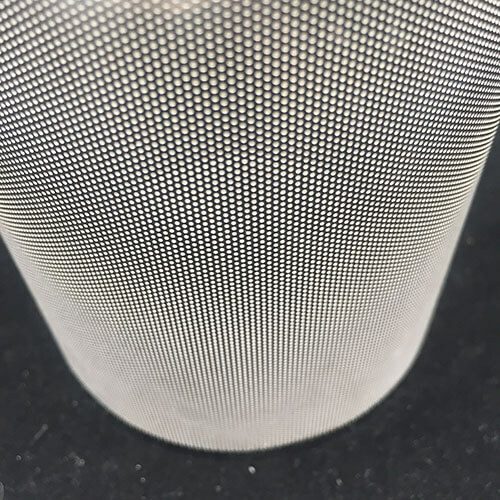 Through years` development, we can now supply micro expanded metal for new fields of applications such as filter, screening, decoration, etc. 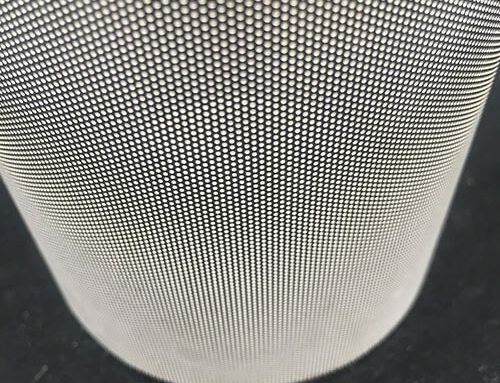 Commercial Grade AA 1100 (mill finish). Other Grade of aluminum are also possible upon request. 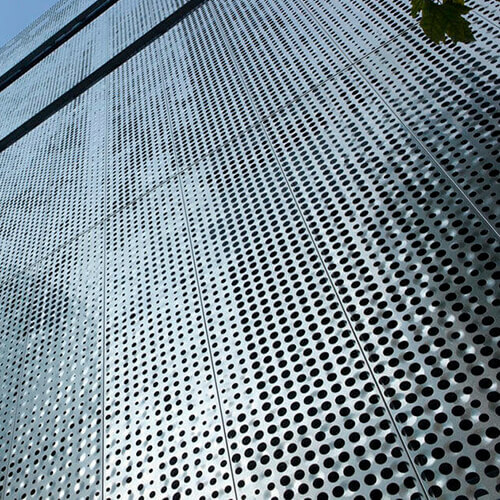 Because there are no welds or joints, it operates as a structural member that distributes loads evenly over a wider area. 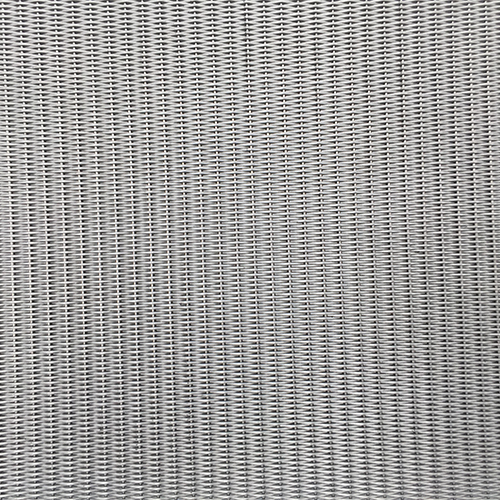 The open mesh design allows passage of light, air and sound; used for screen mesh, ventilation and security screen in many industrial buildings. The anti-skid surface provides safety and grip suitable for strait reads, rugged maintenance floor, gratings and catwalks for factories, shipyards and oil refineries. 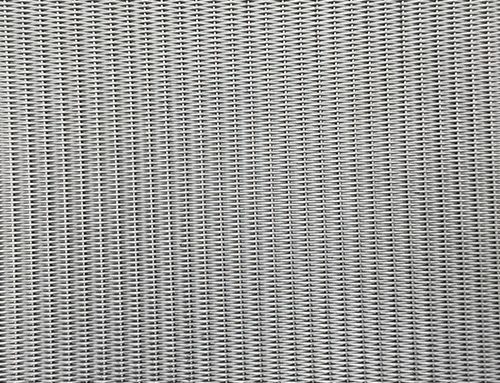 Expanded metal comes in standard sheet size of 2440mm(SWM) x 1220mm (LWM), other sheet sizes are available upon request. 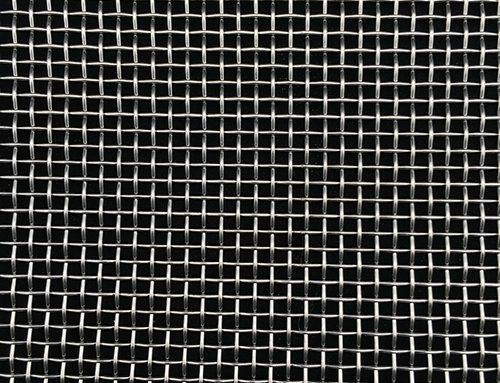 Some light meshes are supplied in roll for easy handling and storage. All sheet and roll sizes are subject to tolerance .